Audi will use its newly acquired Italian design house to build the sensational Quattro concept if plans are approved to turn the Paris show-stopper into a reality. ItalDesign, founded by legendary car designer, Giorgetto Giugiaro, was responsible for the construction of the concept, and could create a low-volume production line at their Milan base to construct a limited number of cars. 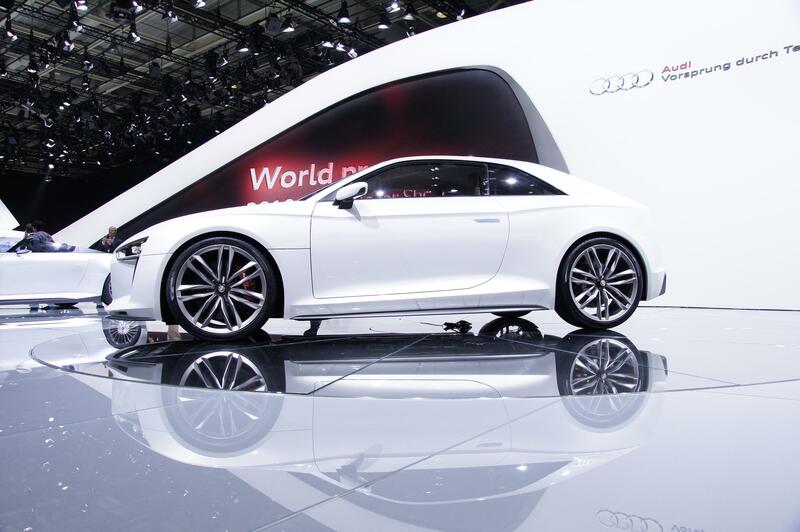 Stefan Reil, head of development at Audi's Quattro division, told Autocar that plans to produce a road car from the Paris concept were already taking shape. 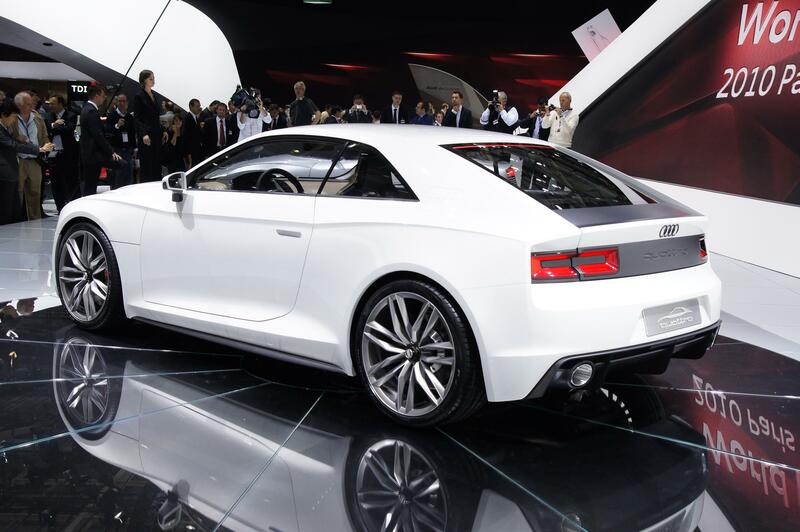 The manufacturer's 21st century tribute to the 1984 Sport Quattro was unquestionably one of the stars of the Paris show, and if Audi needed any encouragement to build the car it was certainly apparent in the reception it got amongst the press during its unveiling at VW Group conference. Few concepts have the presence to overshadow a Lamborghini, but the cut-down, restyled and substantially lightened Quattro was arguably a bigger draw than the Raging Bull's Sesto Elemento. Audi does not have much experience in building exotic cars in limited numbers – 500 is the rumoured maximum figure – but ItalDesign's heritage includes the construction of BMW's legendary M1 supercar. 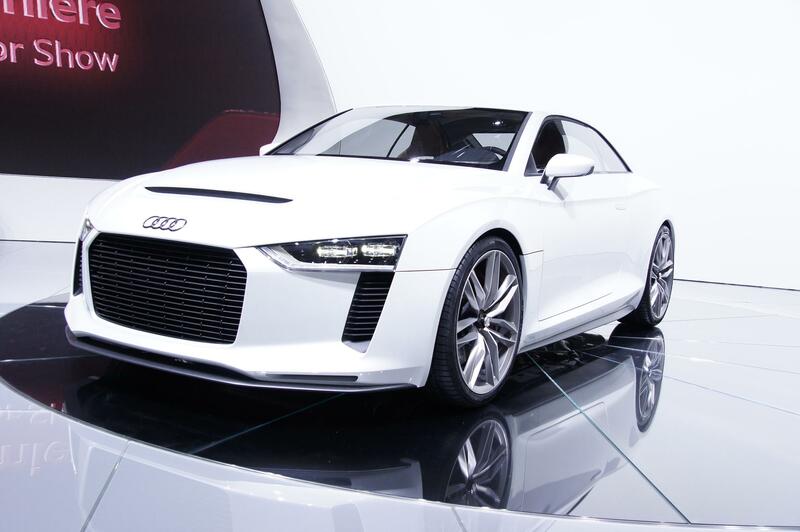 In keeping with its ancestor, the Quattro concept was powered by a tuned version of the 2.5-litre five-cylinder turbocharged engine currently used in the TT-RS. Audi claimed the longitudinally mounted lump was developing around 404bhp, it remains to be seen whether a production version would follow suit. Despite the advanced materials used in the car's construction, Reil told Autocar that the Quattro's price tag would not exceed €100,000 [£86,000].